While reading the lineups at many of the world&apos;s music festivals, it may seem like dubstep/bass music is a second thought. 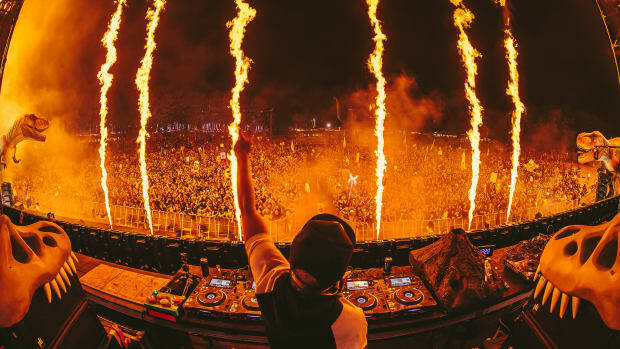 Excluding a handful of superstar acts, some of the biggest names in the genre would be excluded from the main stages and crammed onto one specific stage dedicated to bass. Despite being a massively popular dance music sub-genre, bass music fans could only really count on seeing a couple of their favorite artists at each fest. "Dubstep is dead," they say, ignoring the fact that the past couple of years have been some of the most exciting years in the history of the sub-genre. 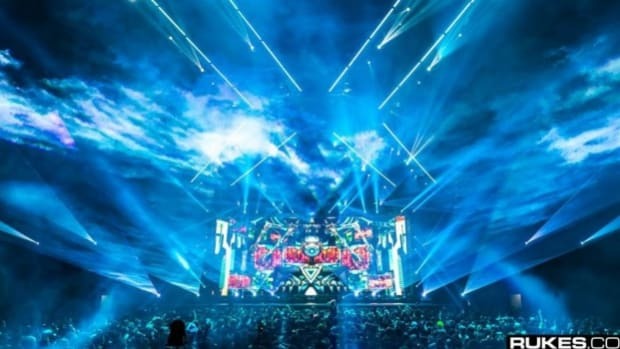 Newer artists like Rezz and Illenium have become household names with their unique styles and exhilarating live performances. 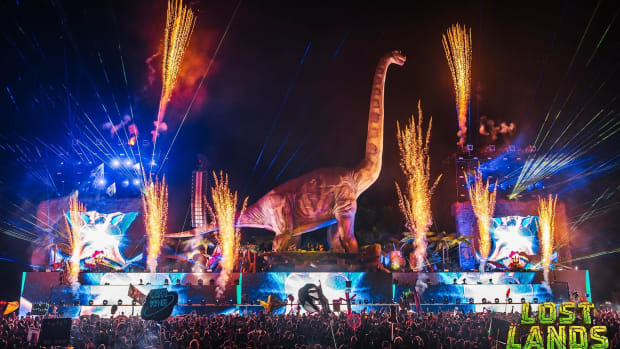 The second iteration of Excision&apos;s dinosaur themed bass music festival took everything we loved about last year&apos;s fest and made it bigger, better, and louder... did I mention this festival is loud? This year&apos;s lineup was a celebration of bass music&apos;s past, present, and future. Some of the world&apos;s most exciting new artists like Svdden Death, Sullivan King, G Jones, and more, played alongside some of today&apos;s superstars like Jauz, Snails, and Zomboy. Also featured heavily on this year&apos;s lineup were some UK dubstep legends, whose work helped shape modern-day bass music. Some of these legends like Rusko, Flux Pavilion, Doctor P, Cookie Monsta, Funtcase, Nero, and Skism showed Lost Lands how we got to where we were today and gave some newer bass music fans a history lesson. After the music ends at most festivals, everyone goes home or back to their campsites. Lost Lands does not believe in that. This year&apos;s festival included several sound camps, which was a mini-music festival inside a music festival. From the moment the main stages closed up shop, the sound camp party began. This multi-genre affair included local talent, rising stars, and secret b2bs from some of the headliners across six themed stages. 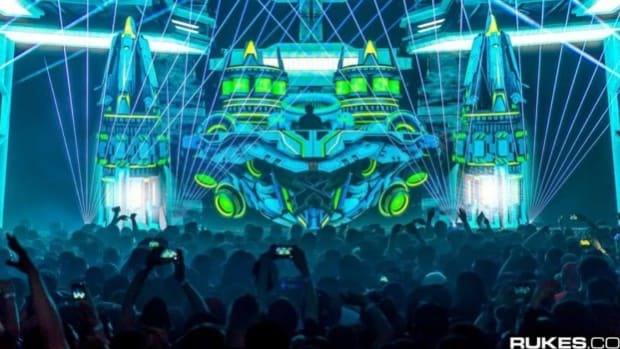 This year Excision chose the biggest DJ in the world...literally. Shaquille O&apos;Neal aka DJ Diesel threw down a massive riddim set halfway through the third day of the festival. Fans and artists alike could not believe their eyes as they witnessed the NBA champion center throw down a nasty set on the Prehistoric Paradox. 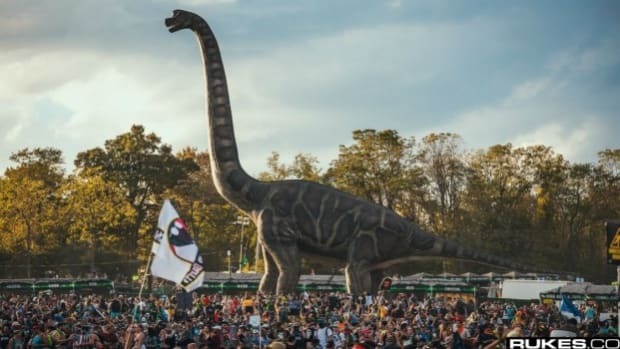 This just goes to show that anything is possible at Lost Lands.